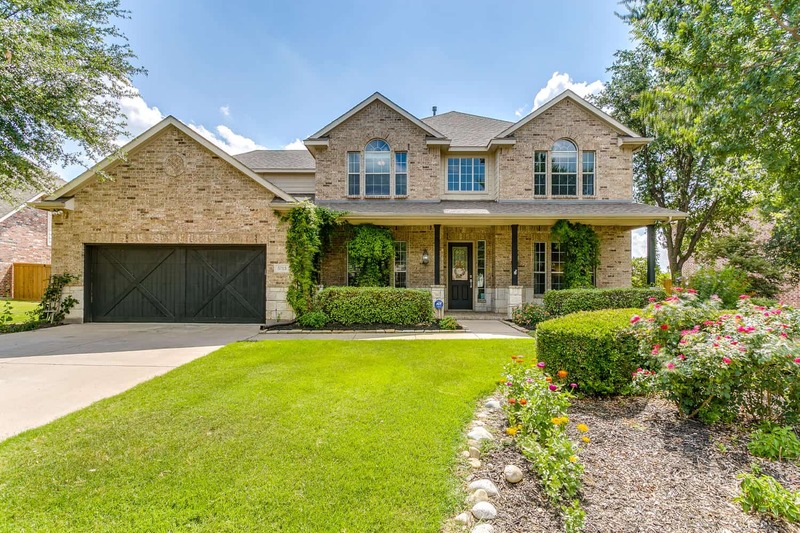 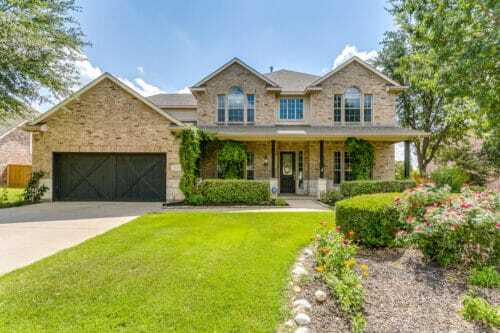 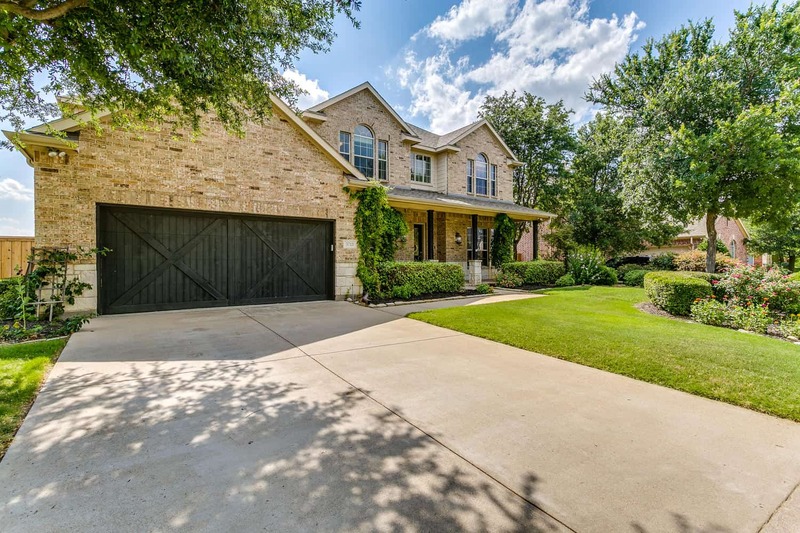 Welcome to 5715 Appalossa Drive Grand Prairie, TX 75052! 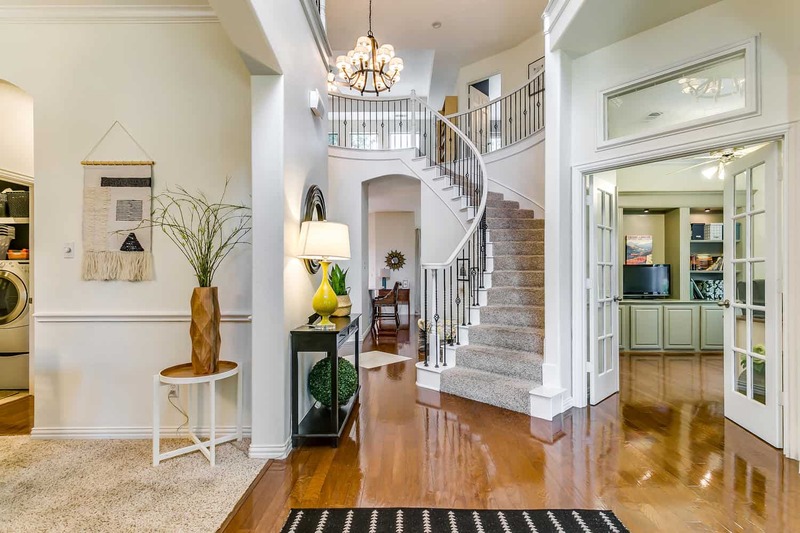 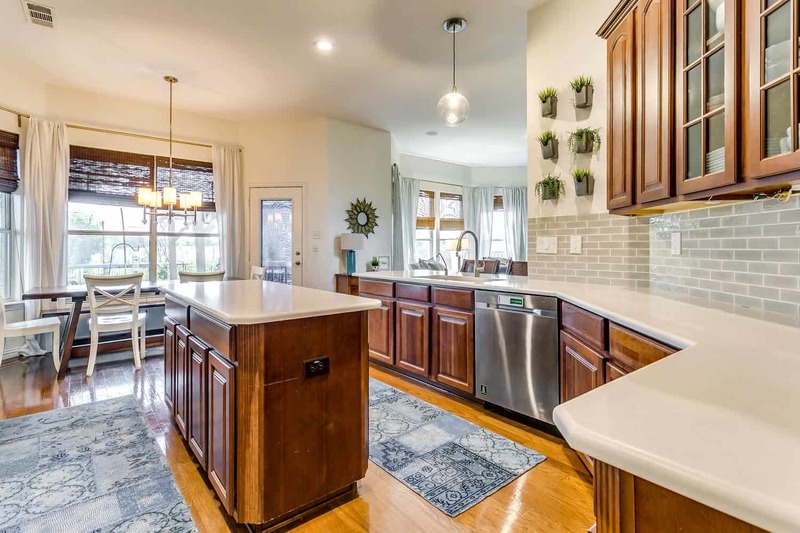 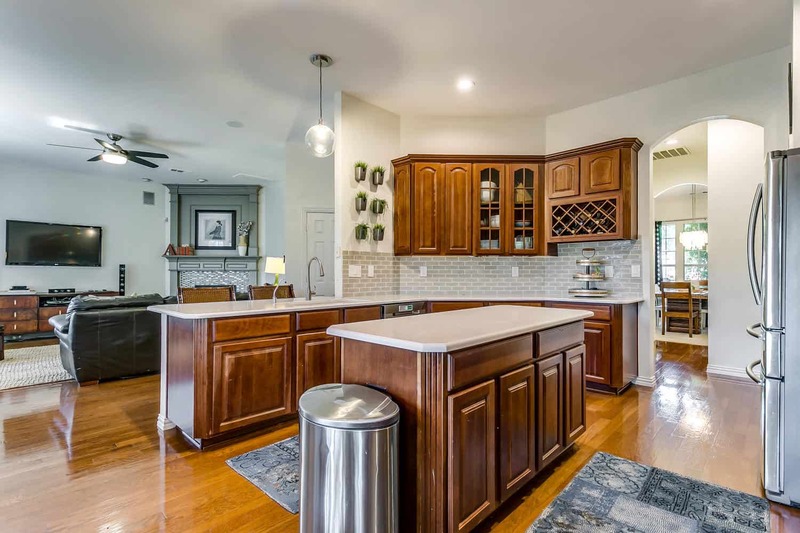 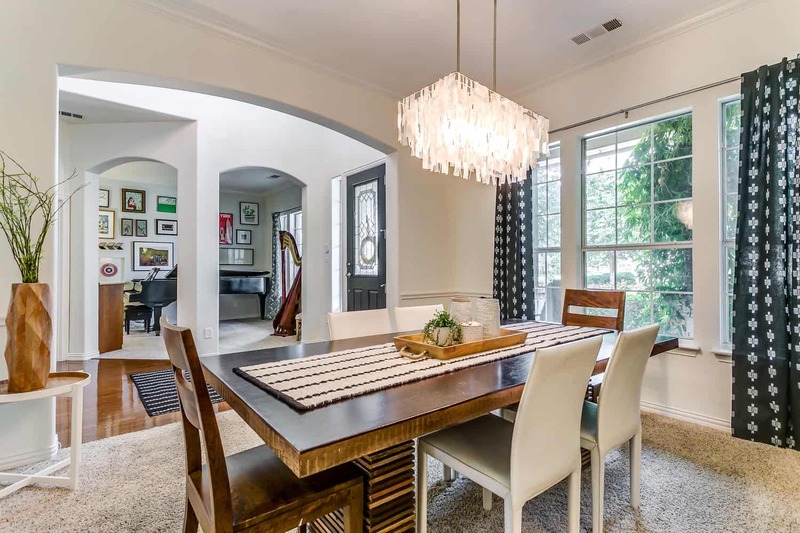 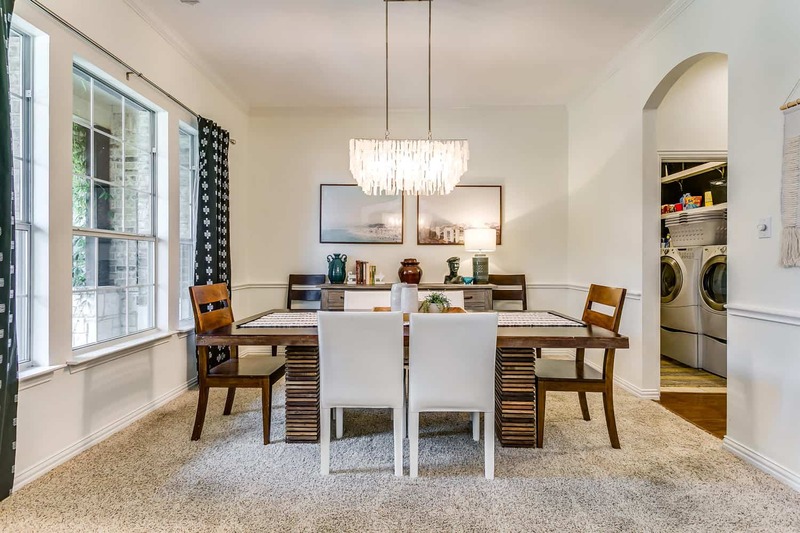 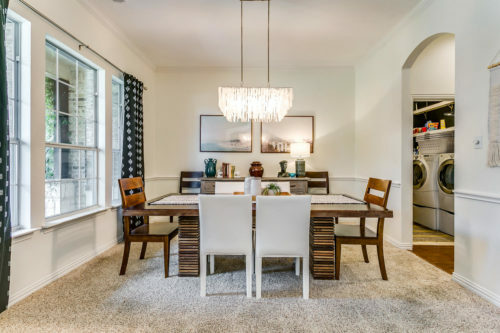 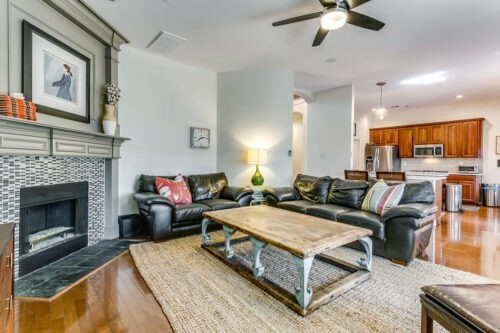 Beautiful former model home with tons of upgrades! 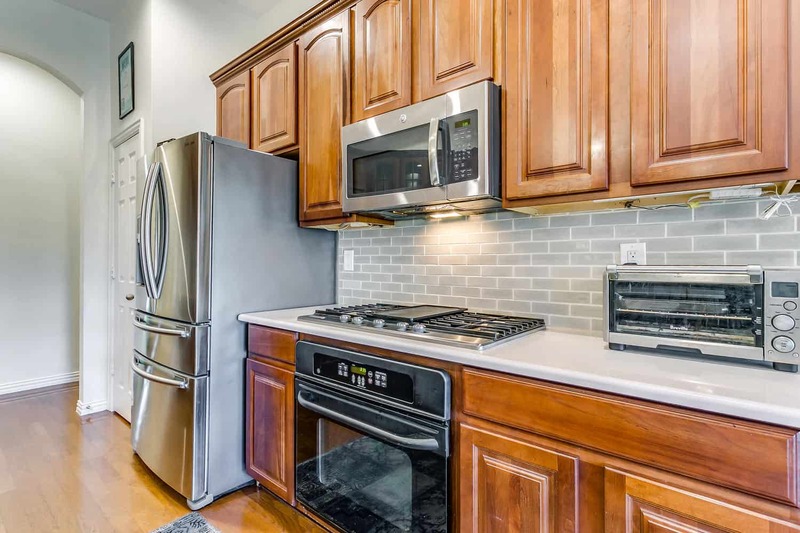 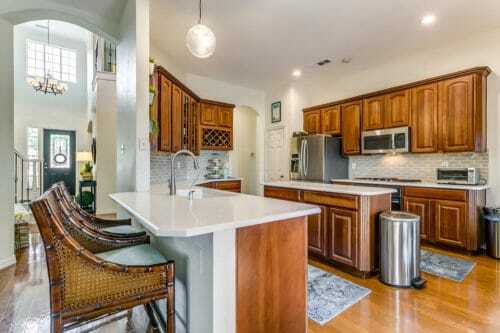 Chef’s kitchen updated, quartz counters, SS appliances, gas 5 burner cooktop. 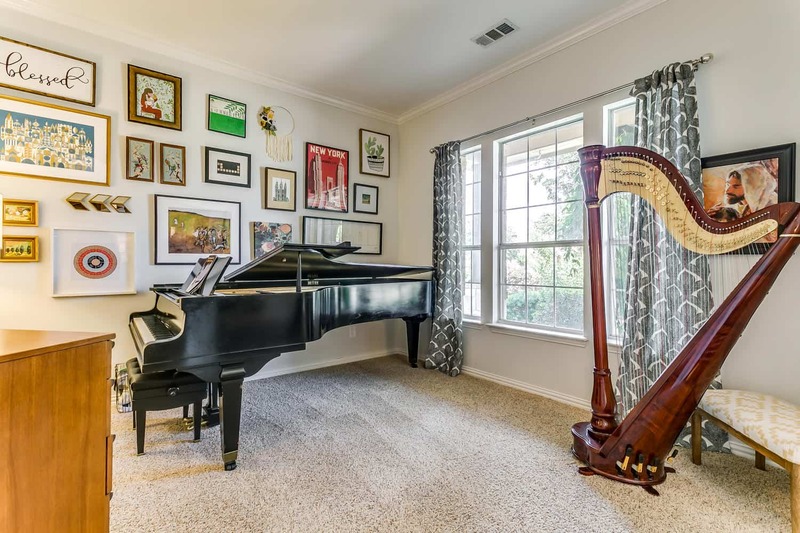 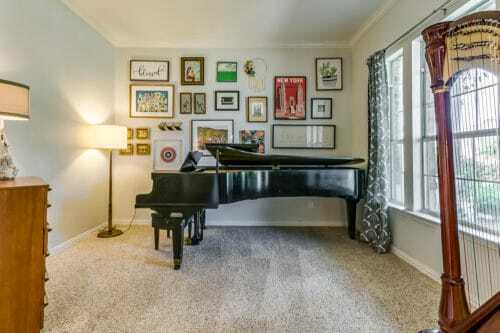 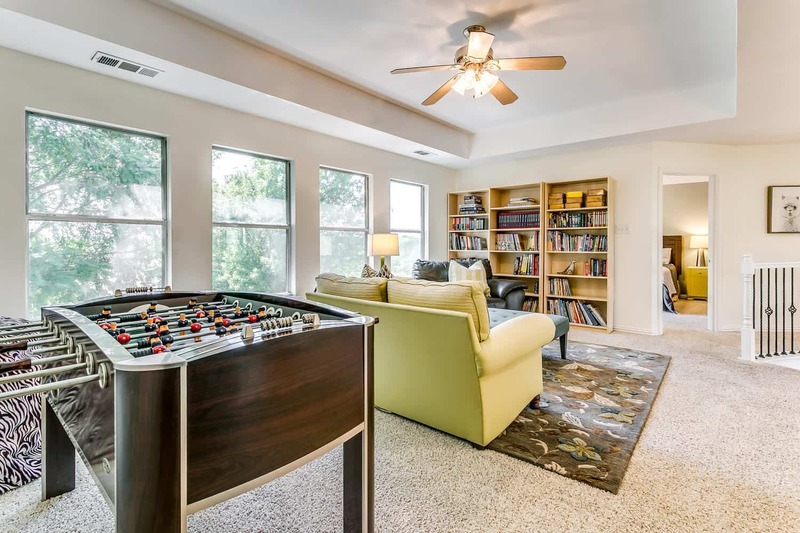 Spacious home, second living currently music room, four large bedrooms + office, study + media room, with 7.1 surround sound, projector & screen that stay. 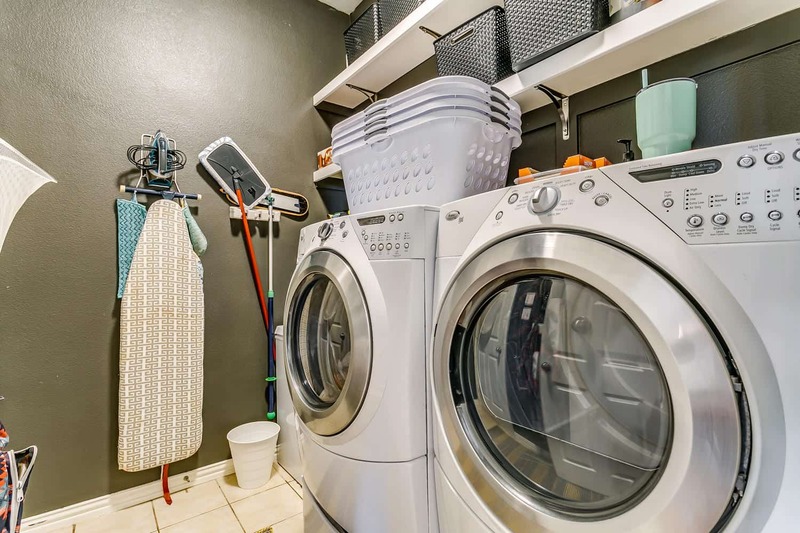 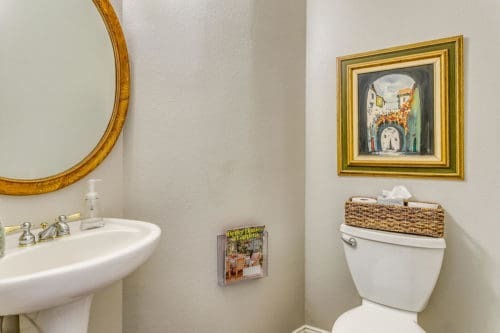 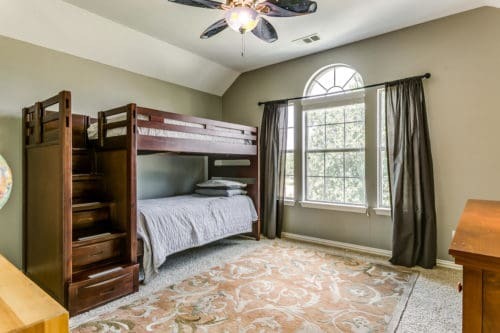 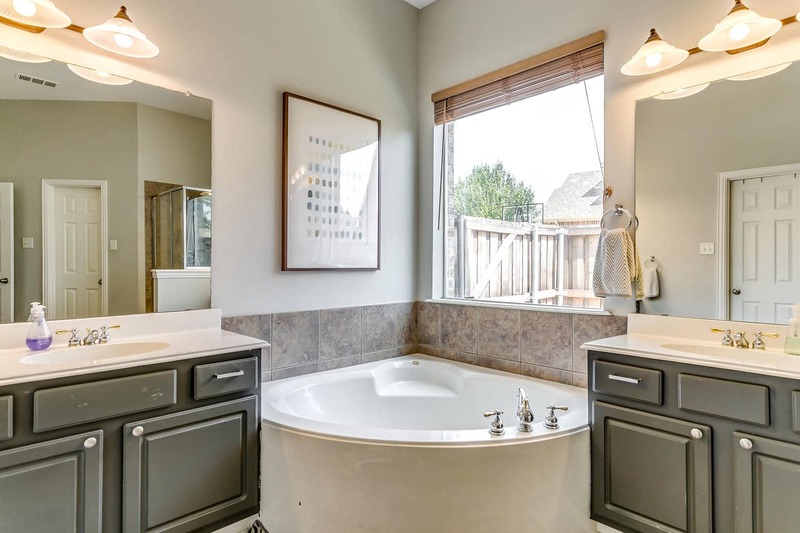 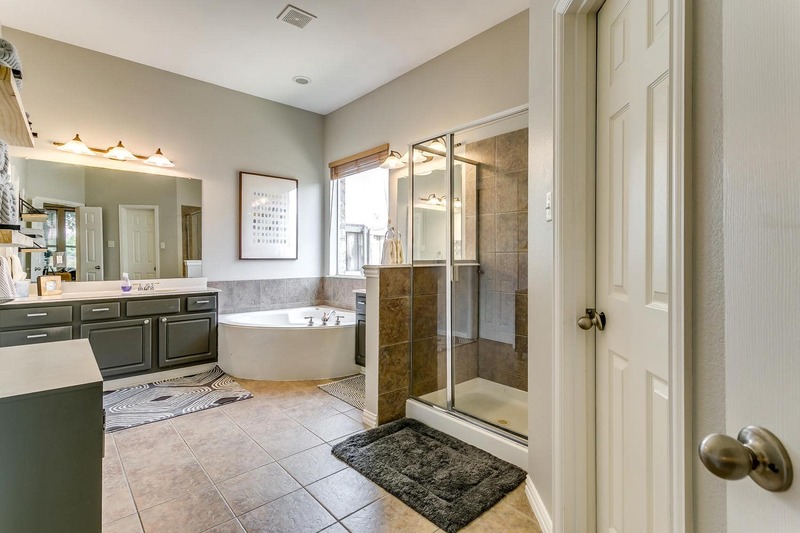 Large main floor master has double vanities, 2 closets, garden tub. Fresh paint, updated lighting throughout. 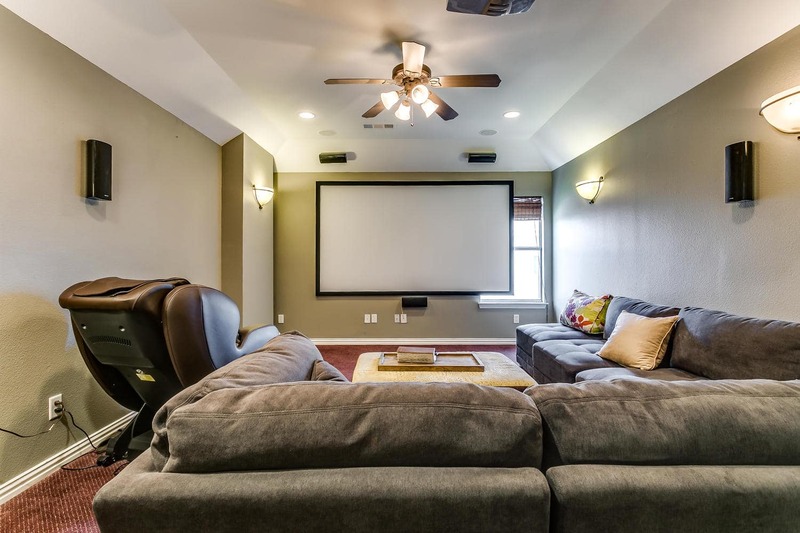 Downstairs AC new in 2016. 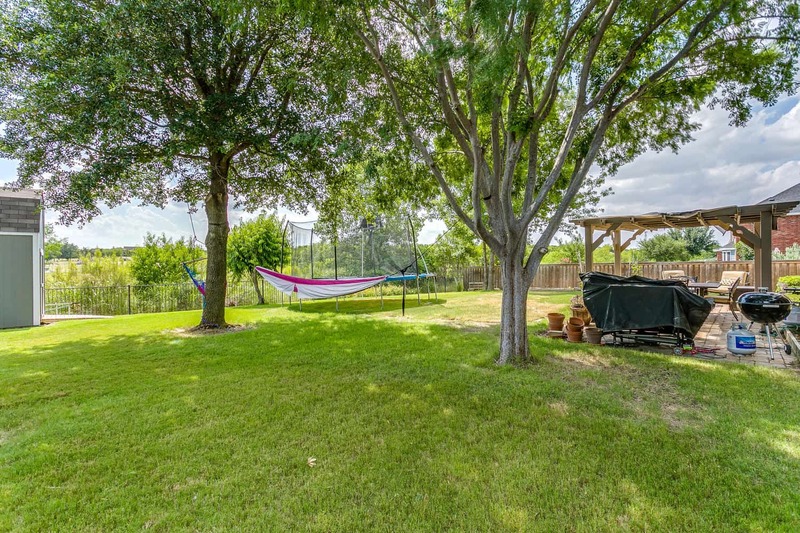 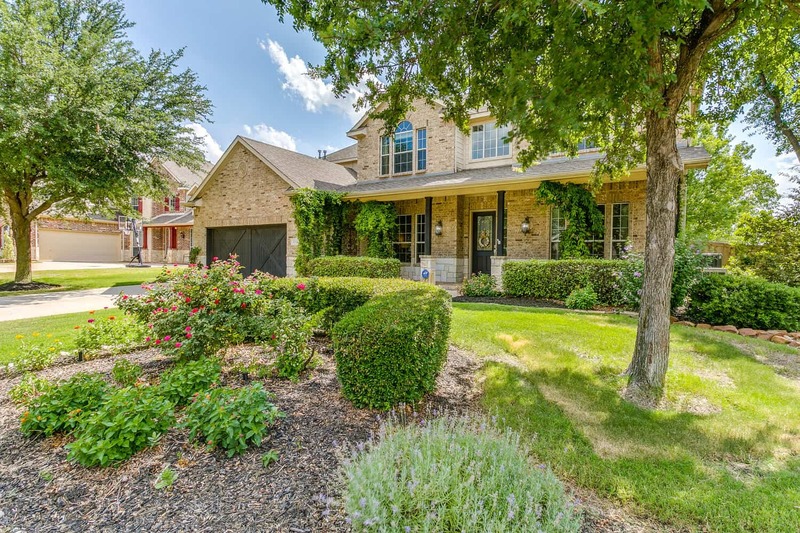 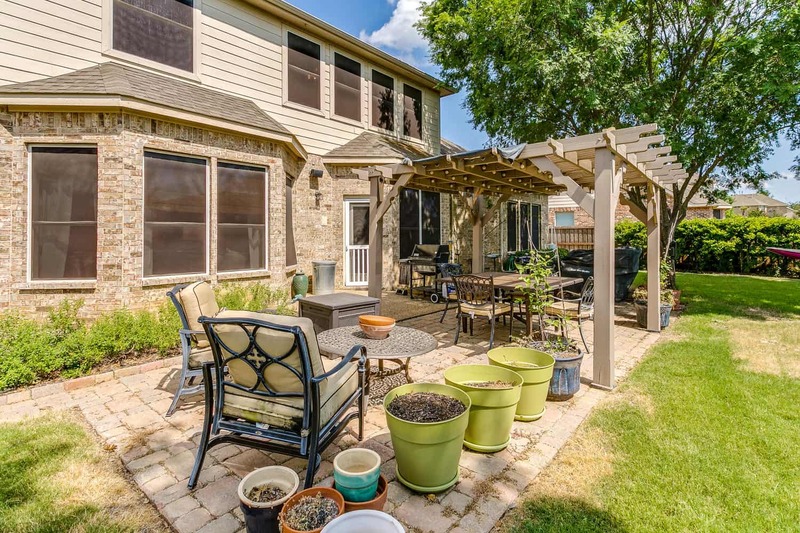 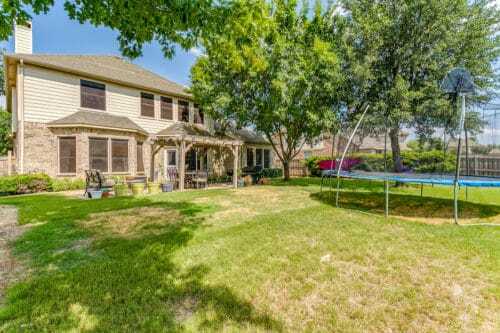 Private backyard, no neighbors behind, view of park, large paver patio, pergola, mature trees, shed. Premier GPISD Elementary & Middle schools in the neighborhood. 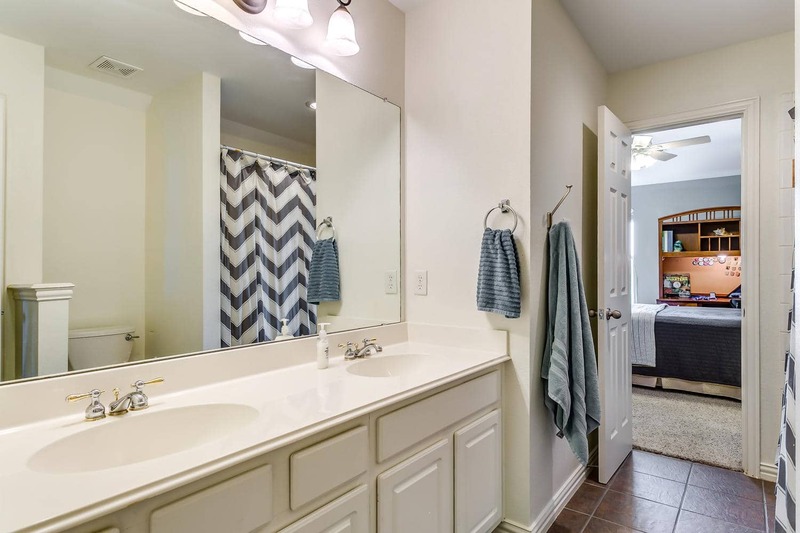 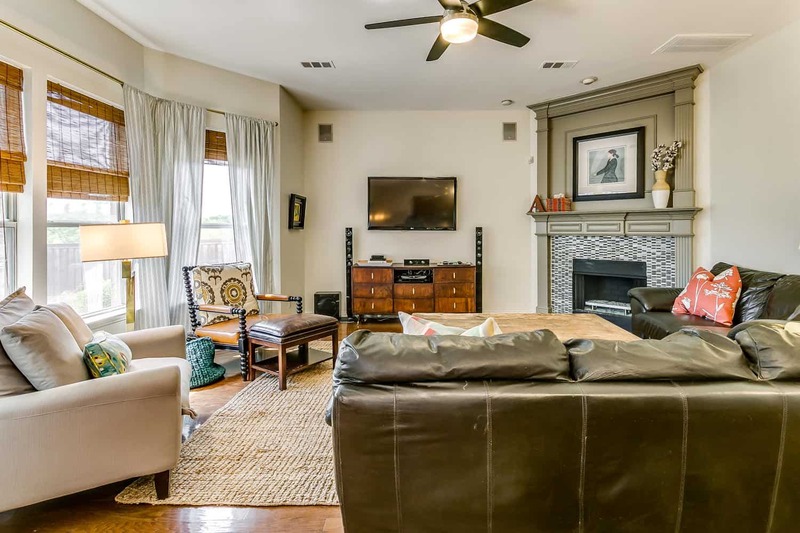 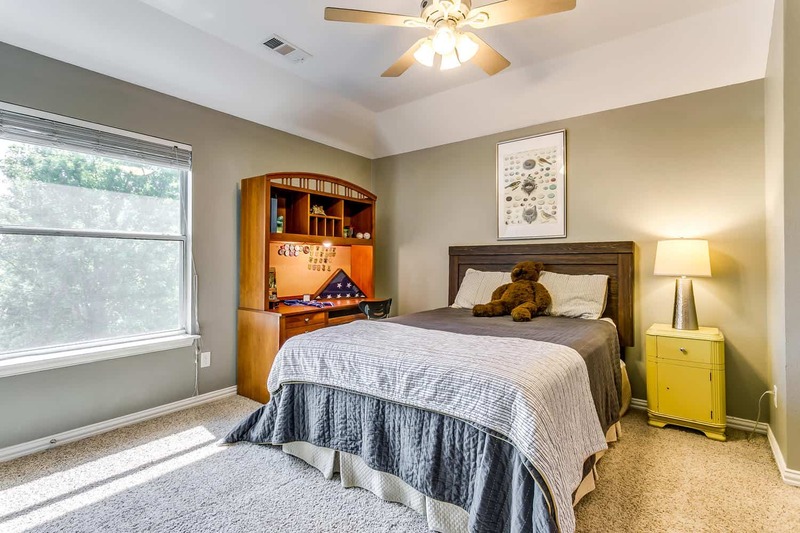 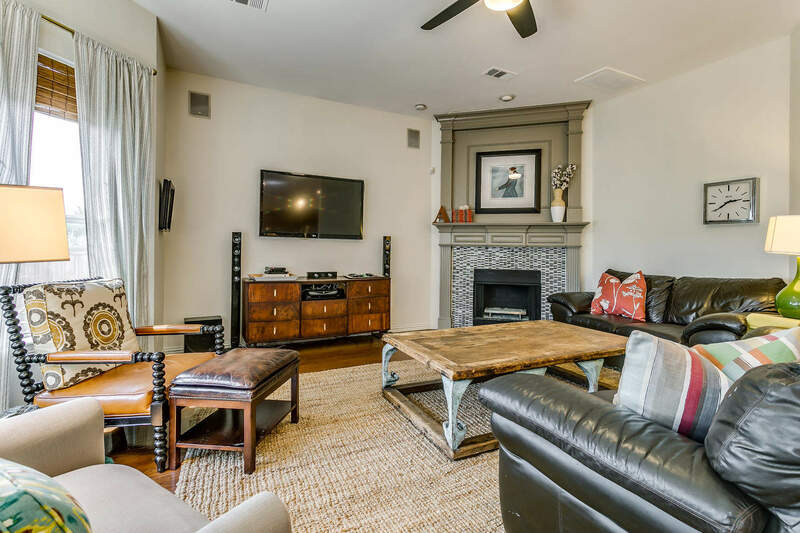 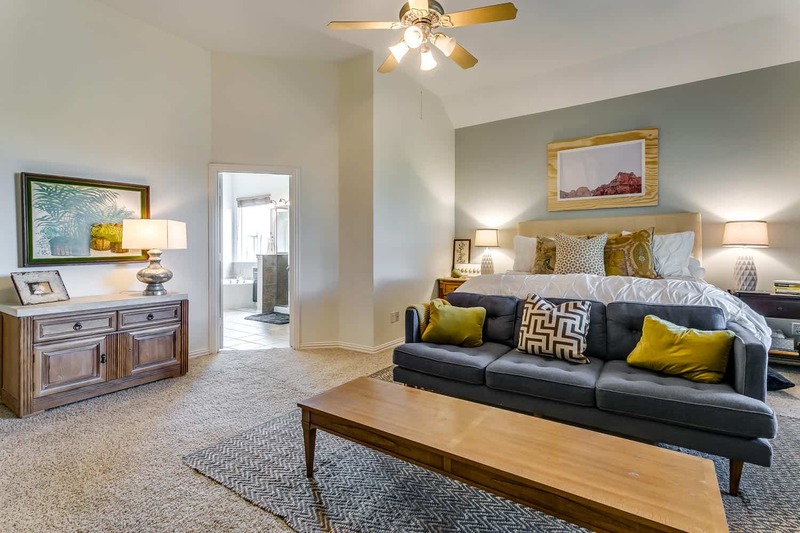 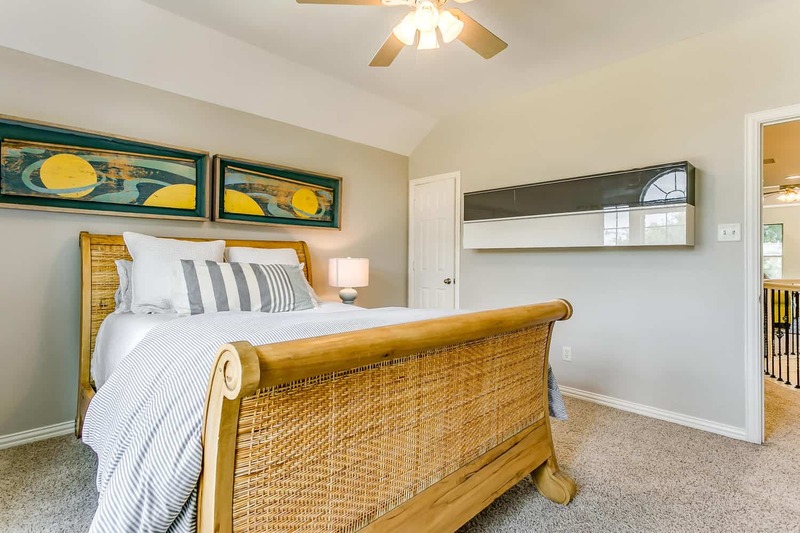 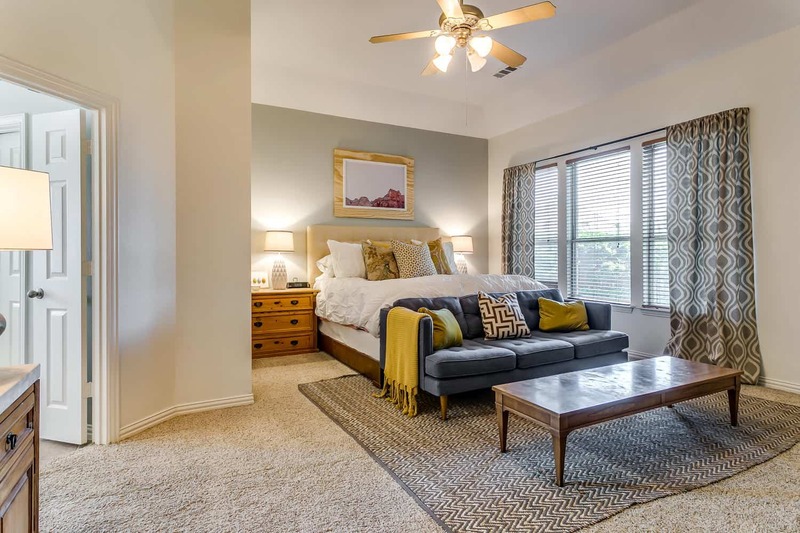 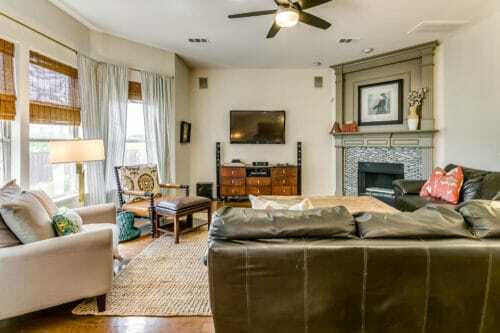 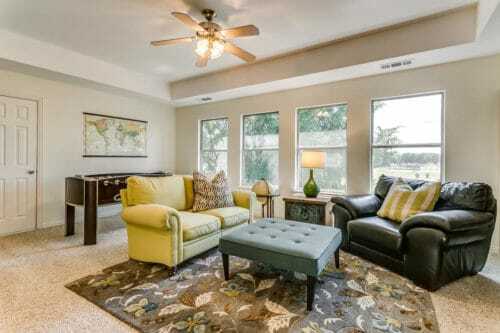 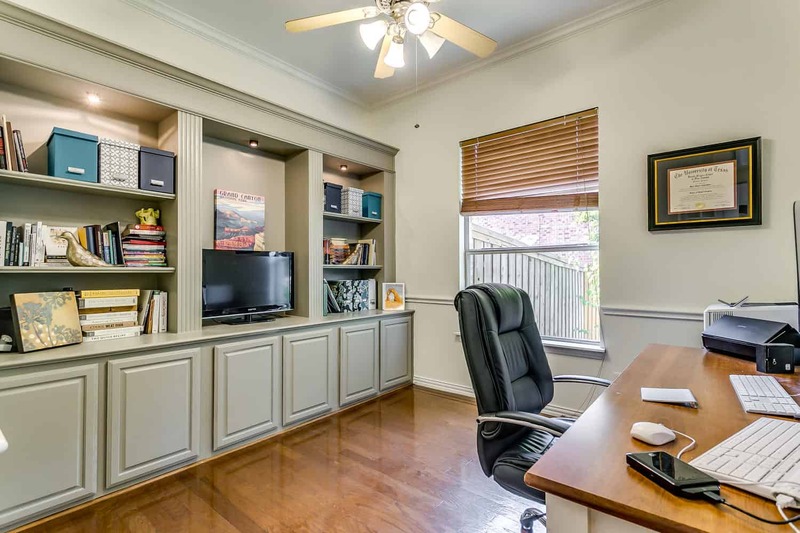 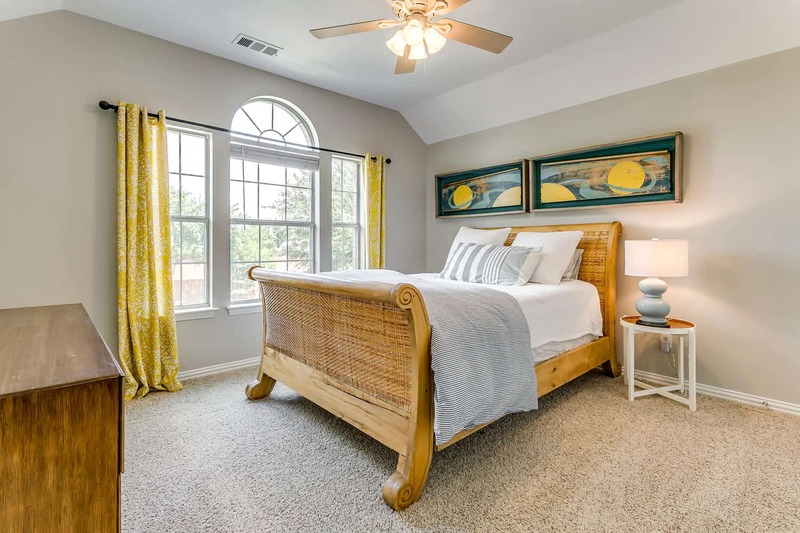 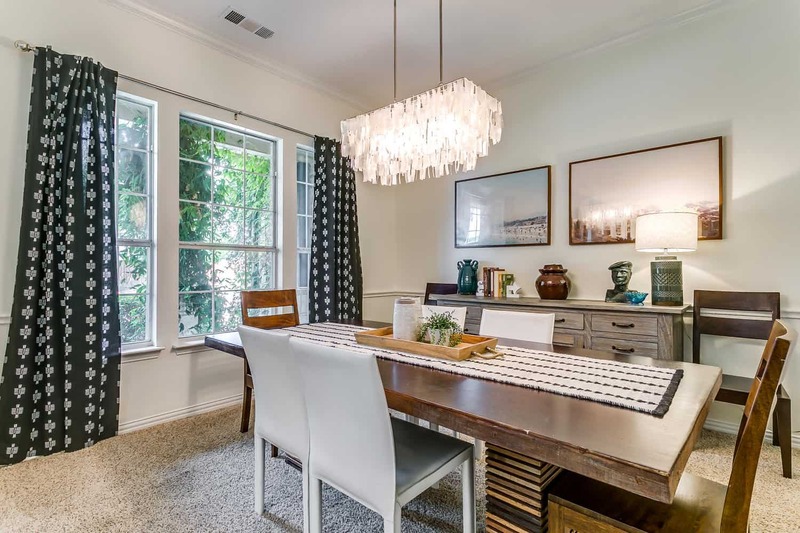 Easy access to I-20, DFW Airport, approx 30 minutes to downtown Dallas or Fort Worth.